Bank Audi, Lebanon’s leading banking institution, houses one of the largest private art collections in the region. 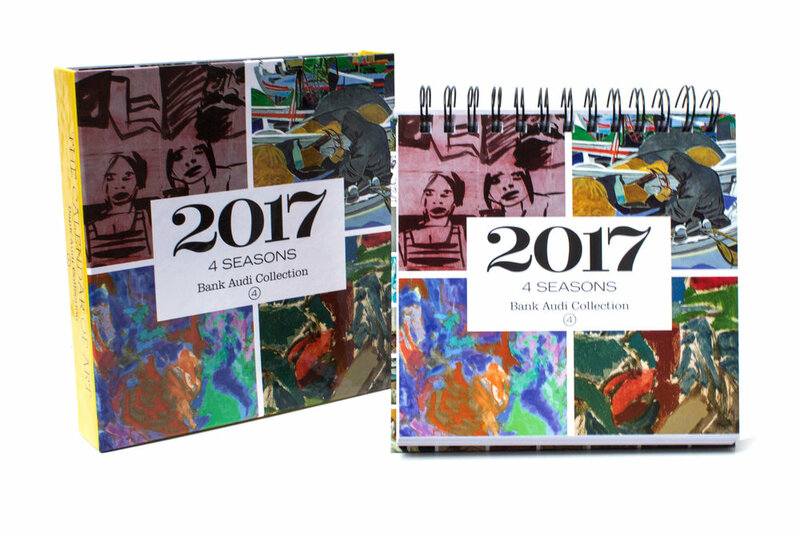 Since 2014, -scope Ateliers, in collaboration with Myrna Zahar, produces every year a Calendar of Art, which also acts as a comprehensive and continuous catalogue of the bank's exhaustive collection. Each week, a masterpiece is featured along with a descriptive exposé of the masterpiece, the artist and period in “A Question a Day”.